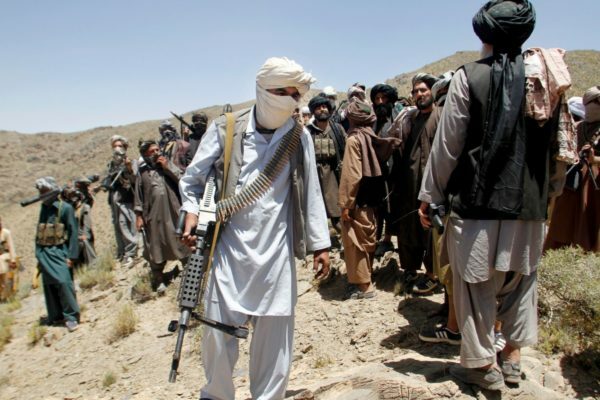 Taliban kill 69 Afghans in multiple attacks – Royal Times of Nigeria. Taliban suicide bombers struck government targets in many provinces of Afghanistan on Tuesday, killing at least 69 people, including a senior police commander. Scores of others were wounded in the rampage.